The Greek alphabet is a set of twenty-four letters that has been used to write the Greek language since the late 9th or early 8th century BC. A typeface that started a decade ago with a Cyrillic design finally gets its official Cyrillic version. Typotheque webfonts support all languages supported by their print versions. 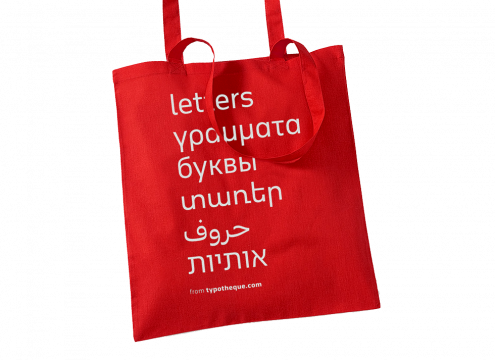 That’s over 200 languages, including those using Cyrillic, Greek and Arabic scripts. Besides modern Greek, Typotheque Pro fonts also support Greek Polytonic, with the variety of diacritics used to write pre-reform and ancient Greek. Typotheque fonts support hundreds of languages, however not every version of every font supports every language. We usually create bi-script font versions, supporting two language writing script, for example Devanagari and Latin, but upon request we can also group various writing scripts into single font file.